Are you a teacher, member of the clergy or have another occupation and experiencing voice problems? 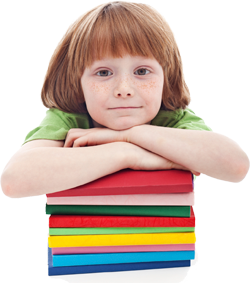 Speech Teach aims to provide high quality, caring, fun and enjoyable assistance to children and adolescents with all types of speech, language and literacy problems. 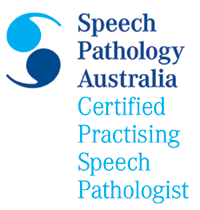 Speech Teach's speech-language pathologist is also a registered and experienced classroom and special education teacher. Julie Lewis B.A.(UQ);Grad.Dip.Teach. (Prim) (QUT);B.Ed.St.(UQ);Grad.Dip.Comm.Teach.(Griffith);M.Ed.St.(UQ);B.Sp.Path. (UQ); Grad.Cert.Rsch.Mthds. (UQ).